Regular Castor Oil vs Black Castor Oil: What's the Difference? What Is The Difference Between Clear Castor Oil and Black Castor Oil? If you’re a naturalista, you’ve probably heard about a growing trend towards using “Jamaican Black Castor Oil?’ If you have you’ve probably wondered what makes it different from the normal castor oil you can find, is it worth the difference in price and what gives it its characteristic dark color? I was curious, too. So I did some research. Stick with me. I’ll answer all of those questions for you. First you should know that when it comes to oils in general, the less processed the better. When we first heard about Jamaican Black Castor Oil, the first thought we had was that it was probably lightly processed and possibly unfiltered. That’s not correct. When you’re looking for a nice olive oil, you want the olive oil that is “cold pressed”. Using pressure to release the oil rather than heat leaves the oil in a more natural state. The yellowish castor oil you see is generally cold pressed (the higher quality oil anyway. “Regular” castor oil is generally pale yellow to clear in color. Now, does ash somehow increase the effectiveness of castor oil when it comes to hair growth? Or does the oil itself undergo some sort of transformation when the seeds are being roasted or boiled? We certainly don’t know. It would certainly go against conventional wisdom which says to keep the oil is as natural a state as possible. There are many women who swear by this product and tons of testimonials about the amazing results people have seen from its use. 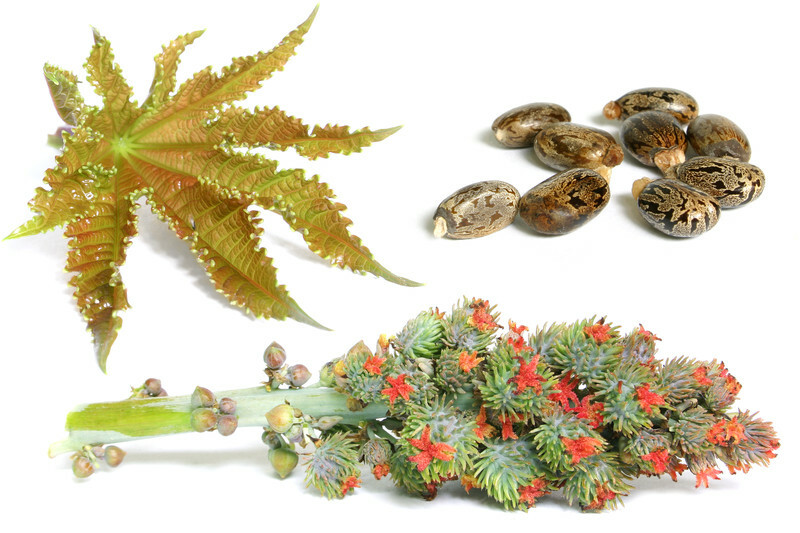 Jamaican Black Castor is not more pure or less refined than regular castor oil. In fact, just the opposite is true, the beans are subjected to an intense amount of heat, which introduces ash and may alter the composition of the oil itself. The claim is that the ash is beneficial to your scalp. You were curious, now you know and can make an informed decision about whether or not you want to give this a try.